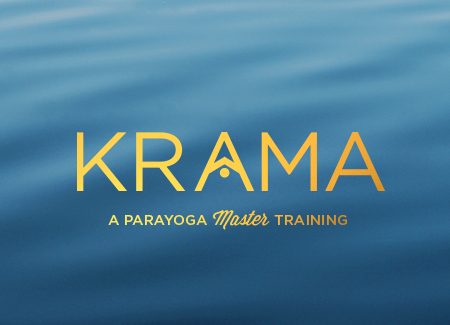 ParaYoga Nidra is deeply transformational. At its most elemental, the practice of yoga nidra relaxes and heals. At its most profound, you will be awakened to the fourth dimension, Turiya. 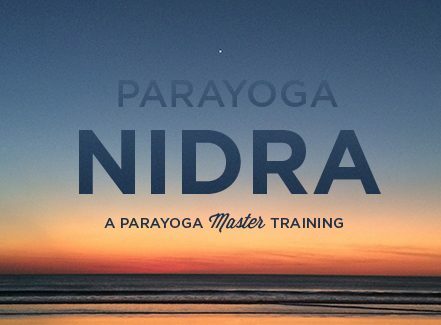 Between those two, ParaYoga Nidra, when administered skillfully, serves as a tool to change unhelpful mental patterns and wrong self-perception, a deeply healing practice.